Lola Henry was born in 1903, the daughter of W. A. Henry. 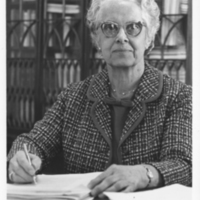 She worked for a doctor until 1921, after which she came to work at Dalhousie University as a filing clerk. Henry was briefly employed as the personal secretary of Dalhousie president A. S. MacKenzie, until Carleton Stanley took over as president. Henry admired Stanley and was known to have a good working relationship with him. 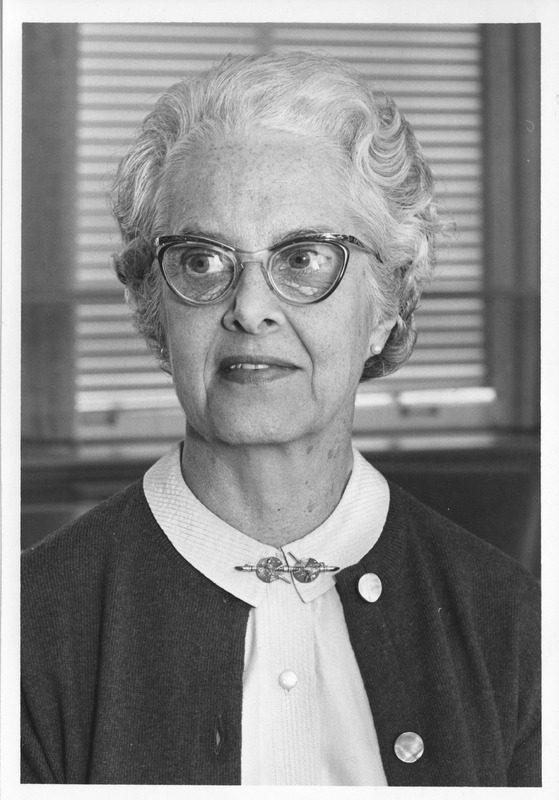 She also served as a secretary for the Board of Governors. In 1945, A. E. Kerr replaced Stanley as the president of Dalhousie, and Henry continued as his personal secretary. Henry found Kerr's style and dictation more difficult to work with than Stanley's. 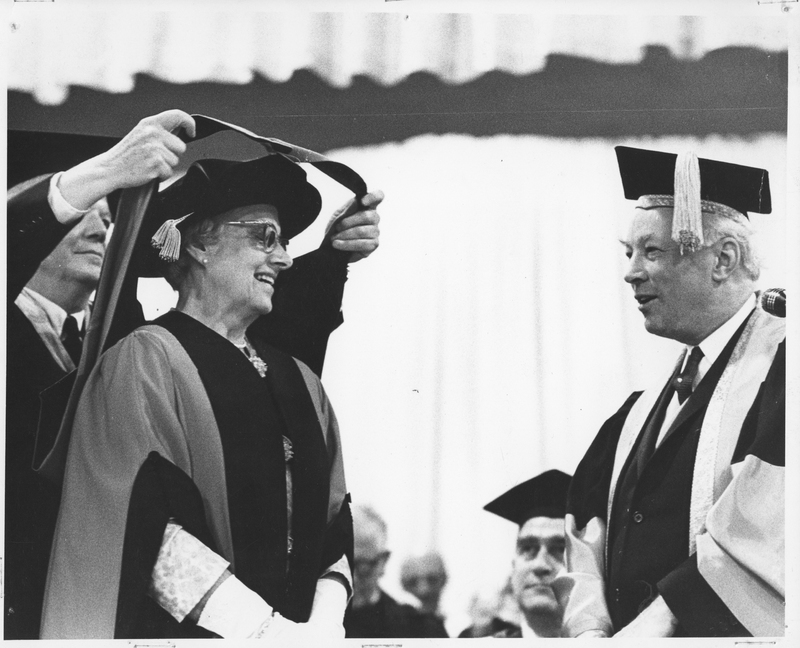 Henry also worked with Henry Hicks after he became Dalhousie's president in 1963, meaning that by the end of her career, she had worked with four Dalhousie presidents. 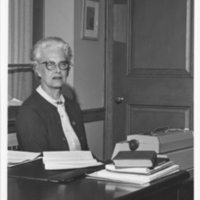 Henry handled all the files in the President’s office from 1928-1968, and President Stanley once said that she knew more about Dalhousie University than any other living person. Under the direction of President Henry Hicks, Henry organized all the President's Office Correspondence from 1911-1963, which filled 43 large boxes. 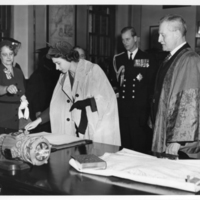 This collection is now stored in the Dalhousie University Archives and provides insight into the many details and people behind the operation of the university over several decades. 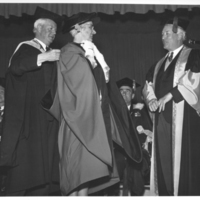 In the spring of 1968, Lola Henry received an honorary degree from Dalhousie, presented by Henry Hicks.